Do you like cookies? What is your favorite flavor? Probably the ones with Jam. Can you imagine cookies without jam? Probably not. But seems like there are some of cookies that still need jam to be put on them. 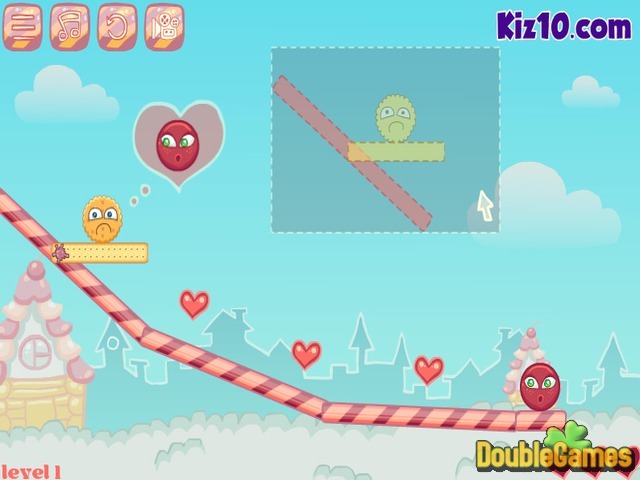 Do it in new exciting and entertaining brain teaser game under the title Cookies Need Jam. Connect cookies with jam together by solving different puzzles. Taste your logic skills and improve them. This is not gonna be hard and you will easily overcome the challenge. Play Cookies Need Jam right now on our website and have a lot of fun! 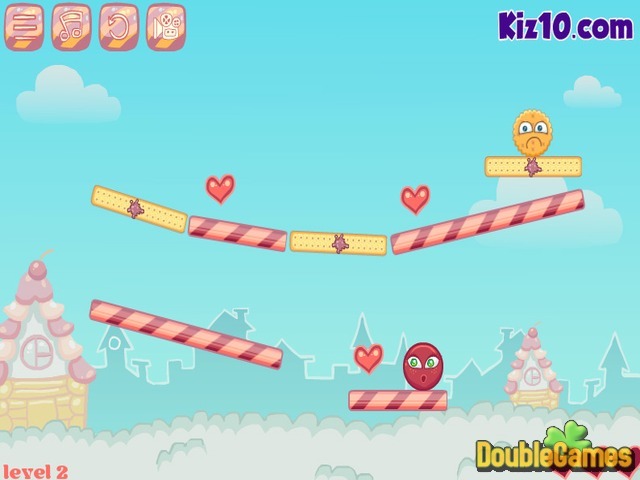 Title - Cookies Need Jam Online Game Description - Try Cookies Need Jam, a Puzzle game made by Kiz10.com. 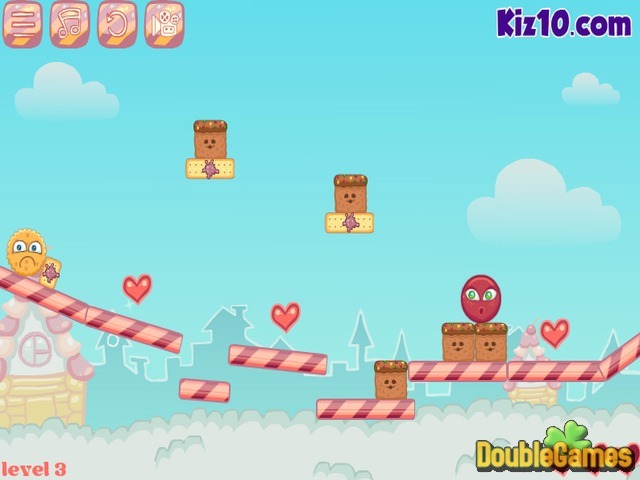 Connect cookies with jam and make them tasty in new brain teaser game.